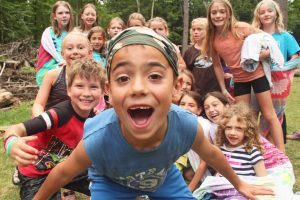 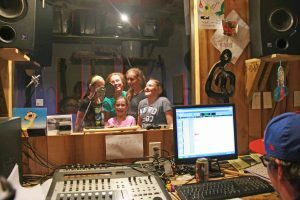 Boost your camper’s self-confidence in a fun, safe & supportive community. 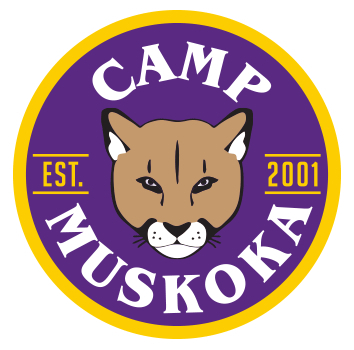 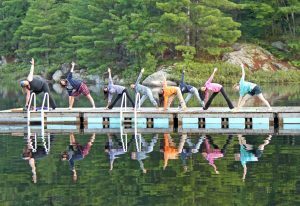 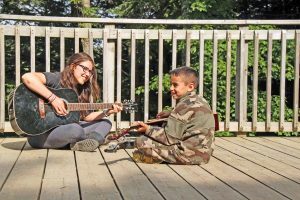 Camp Muskoka offers a 4:1 camper/counsellor ratio, delicious food, & comfy modern lodging with air conditioning & washrooms. 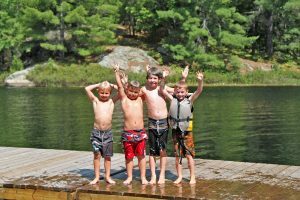 With over 50 activities, campers choose their own adventure every day! 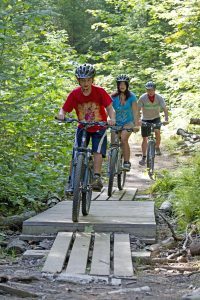 Activities include: canopy aerial park with a 900′ zip-line over water, flyboarding, SCUBA diving, paintball, rock climbing, mountain biking, recording studio, on-site riding, archery, water trampoline & more!